Compact and easy to use with a single button operation and built-in mouthpiece, the Verity is perfect for all users young and old. 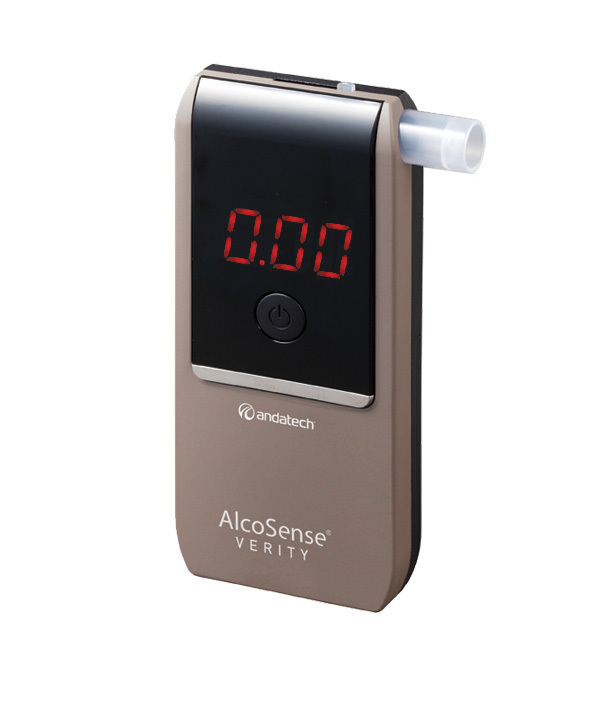 The AlcoSense Verity Breathalyzer makes breath testing fast, easy and highly convenient. 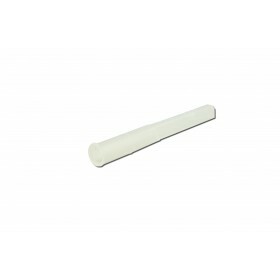 Extremely compact at just 15mm thick and lightweight 66g with batteries. 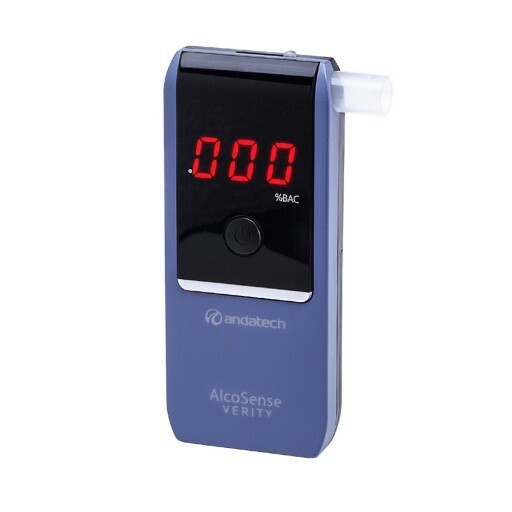 The unit is designed for convenient personal use with a hidden built-in mouthpiece and 5 additional mouthpieces if you’d like to test your friends or family members. 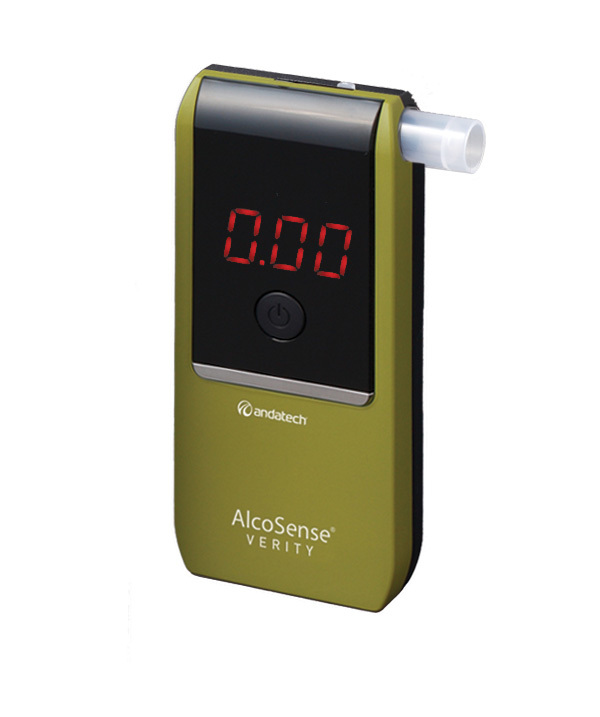 The AlcoSense Verity Personal Breathalyser is also highly accurate and alcohol-specific with a fuel cell sensor that can read up to 0.40%BrAC. The unit provides fast 2 decimal place readings within seconds, and automatically powers off if not in use. The Verity is perfect to buy as a gift for friends or family. 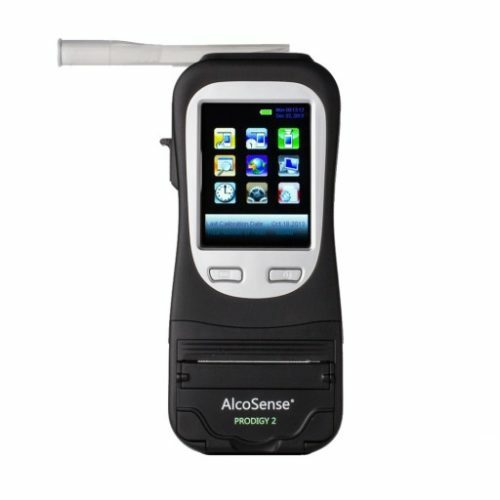 Tested and certified to various standards, you can be assured that you’re getting one of the best, most rigorously tested and accurate personal breathalysers on the market. 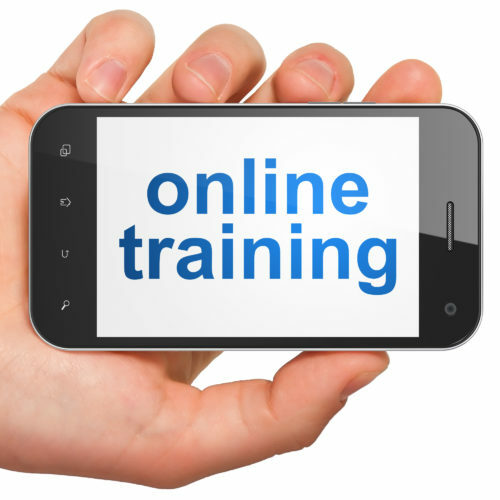 We are committed to creating healthier safer workplaces.